There are few options to deal with such spots and stains. First and last we all want is to ignore them and pretend they do not exist. Some people will cover it by placing furniture in its place. Our first instinct is to grab something quickly to remove it as soon as possible. PrimeClean research found that a lot of people will attempt to remove the stain by using chemicals from under the sink which may be inappropriate, even though it may also say that it is a carpet or stain removal product on the label. All these products purchased in your local supermarket in most scenarios are harsh due to their contamination. 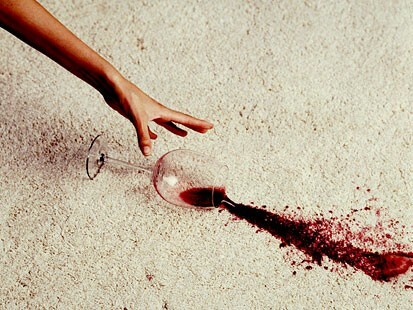 These harsh additives will not only ‘lock’ the stain but certainly will ruin your carpet or area where it was applied. 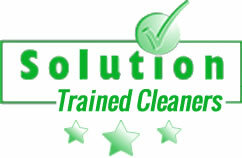 As PrimeClean we have invested in ourselves by attending several extensive training’s sessions for Advanced Stain Removal. We base on detergent free solutions and we own a wide range of products which will efficiently remove unwanted spot and stains from your carpet or upholstery. Please note, we cannot guarantee to get every spot or stain out of the fabric but we can guarantee that nobody will try harder. The next time you have sudden spillage on your carpet or upholstery please mop the substance with a damp towel and if stain still appears on your carpet please call us to arrange professional stain removal.